If you’re attending the SXSW Accelerator Pitch Event, chances are that by Sunday night you’ll need a well-deserved break. Head to the Moonshine Patio Bar and Grill at 303 Red River Street on Sunday, March 12 from 7pm–9pm for the ACM Tech Entrepreneurs Meet-and-Greet. Drop into this local Austin watering hole, just steps from SXSW Startup Village and the Austin Convention Center where you can eat, drink, and mingle with tech entrepreneurs and investors from venture capital and incubator firms. 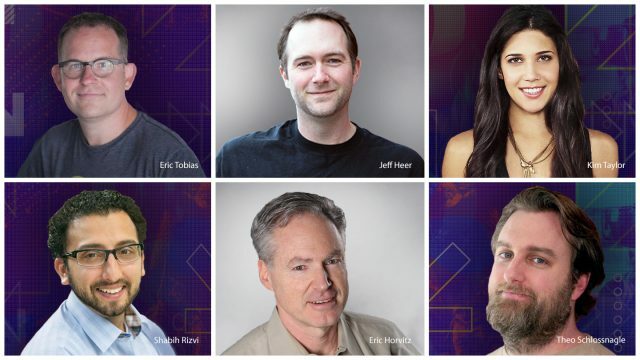 Additionally, make sure to catch Microsoft Research Technical Fellow Eric Horvitz’s session, AI on the Horizon: Challenges, Directions, Futures on March 11 from 9:30am–10:30am in the JW Marriott Salon 7. Trifacta co-founder Jeff Heer will show you how to make data speak during Interactive Data Analysis: Visualization & Beyond on March 13 from 9:30-10:30am in the JW Marriott Salon H.
Be sure to check out these sessions and join ACM’s party where you just might just meet your next co-founder or angel investor. Tell your friends with #ACMatSXSW.